Daphne Edwards focuses her practice primarily on divorce and custody litigation, as well as family law appeals. Daphne has more than a decade of experience in state and federal courts and is committed to helping each client through divorce at any stage in the process. She is dedicated to client service and to achieving the best legal remedy for each individual she represents at the most affordable cost, whether through negotiation, mediation, or litigation and trial. Daphne is first and foremost a trial attorney. Daphne is an experienced counselor. She ensures you understand the laws and rules governing your North Carolina divorce, illuminates the pros and cons specific to your unique circumstance, and helps create the most strategic path toward recognizing your stated goals in consultation with you as a team. Your goals remain central to the strategy, negotiation, and selected course of action at each stage of the divorce process. Daphne possesses the unique ability to team with the people she represents. She believes that divorce is a difficult and stressful time for her clients and that part of being a counselor is offering support to her clients while championing their rights. She helps divorce to be viewed as a transition to possibility and potential for each person. Daphne is a staunch advocate for her clients’ significant goals and long-term interests. 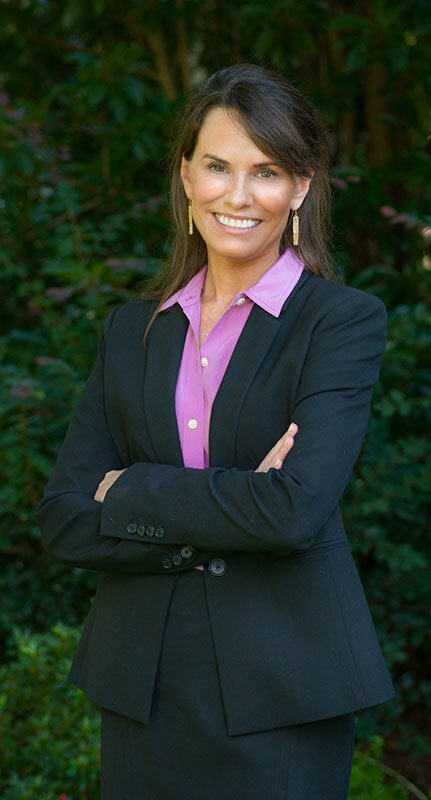 To schedule an initial consultation with Daphne, contact her at daphne@ncdivorce.law or call her at 919-838-7160.